Kiss Your Stress Goodbye And Let Your Body Smile Thanks To This Spa In the City! The latest branch of Ananta Spa in Virugambakkam is helping you kiss your stress goodbye and let your body smile. Whether your job is stressful, you have to travel half the city to go to work or are in front of your computer the entire time, what we all need is a good rejuvenating massage. Forget your body pain, feel the stress evaporate, and let your body thank you. Oh, we almost forgot that instant smile you have on your face after that long massage. The spa chain has turned 12 and we cannot be happier for their services. The latest is that they have opened a new branch in Virugambakkam. They have four types of spa - Signature Thai Therapy, Aroma Oil Therapy, Balinese Therapy, and Thai Herbal Compress Therapy. They have nine different kinds of massages under the organic spa. Their couple massage is a good way for you to connect with your partner and have some quality time with bae. They also have some salon services like facial, manicure, pedicure, and hair spa. 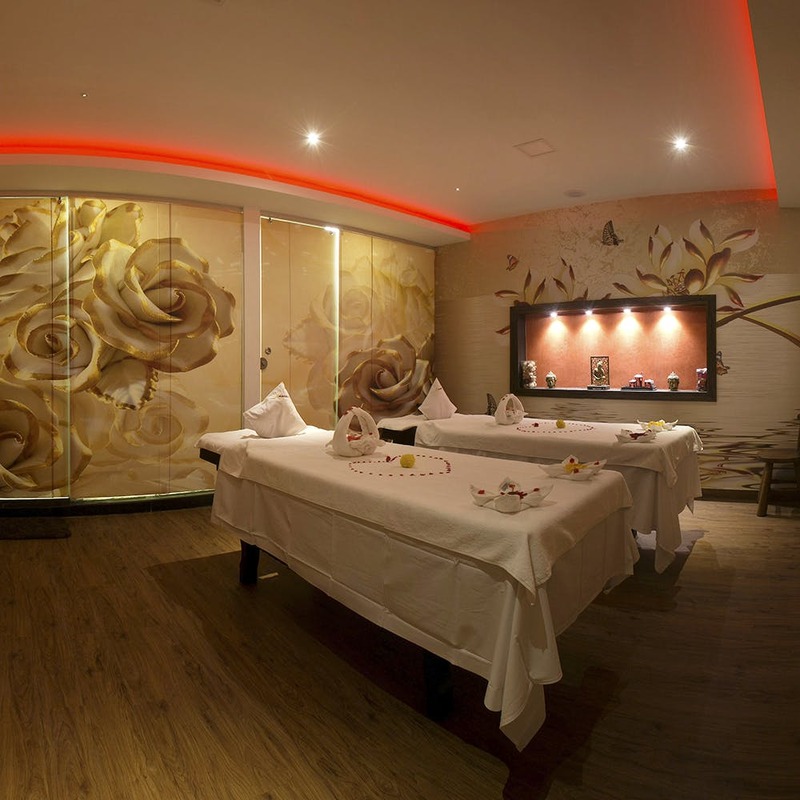 The interiors of the spa are minimalistic yet traditional which gives this one a classy look and feel. They also have special packages like foot reflexology for three months would cost INR 15,000. The Balinese therapy would cost INR 15,000 for 2 months, and INR 25,000 for foot reflexology, back and shoulder aroma oil therapy for three months.